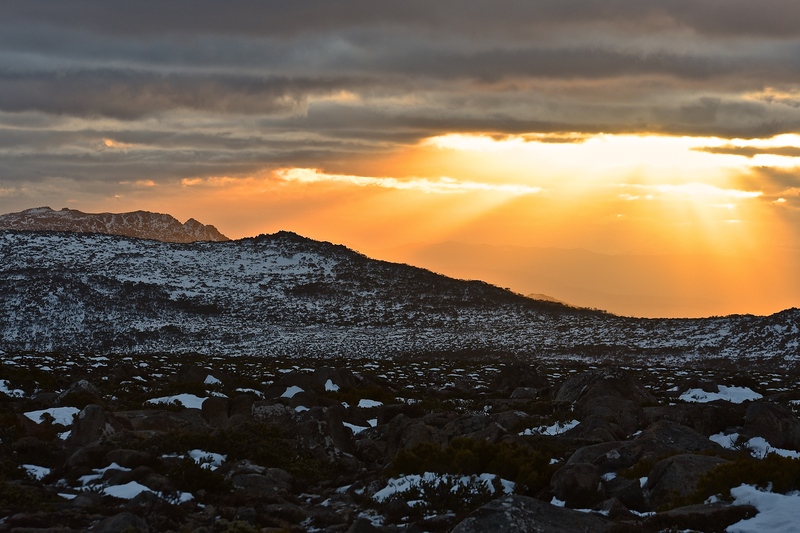 Sunset in the highlands of Tasmania. Author mark's travel notesPosted on January 15, 2018 Format ImageCategories Australia, Sunset, TasmaniaTags Environment, sunset7 Comments on Sunset in the highlands of Tasmania. Alum Cliffs sunset, mouth of the Derwent River, Hobart. Next stop – Antartica. Author mark's travel notesPosted on January 9, 2017 January 10, 2017 Format ImageCategories Australia, mark morrissey photography, Sunset, TasmaniaTags EnvironmentLeave a comment on Alum Cliffs sunset, mouth of the Derwent River, Hobart. Next stop – Antartica.